Inter travel to Stadio Olimpico to face Roma on Sunday, looking to return to winning ways in more ways than one. The Nerazzurri lost out to Tottenham 1-0 in midweek and haven’t beaten Roma since August 2017. However, they should feel full of confidence, considering they are nine points clear of their counterparts, who are coincidentally largely struck by injury. Here’s our preview of the best potential lineup for Luciano Spalletti’s men. Samir Handanovic (GK) – An ever present figure in the Inter goal this season. 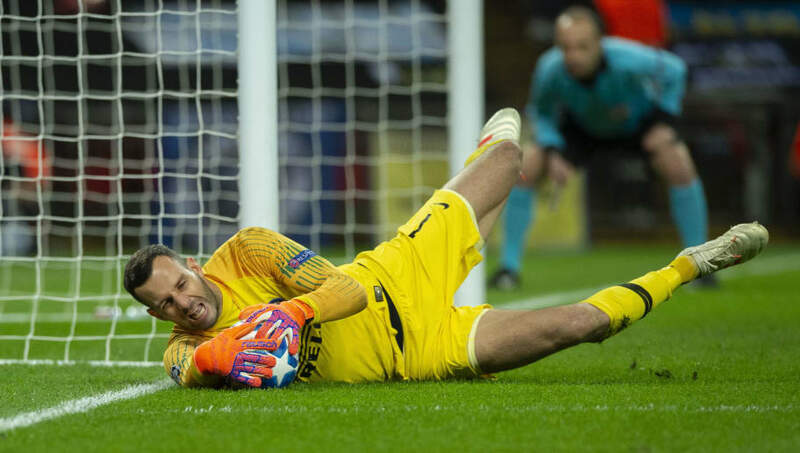 Handanovic has just two clean sheets in his last five outings and has conceded six in as many games. Kwadwo Asamoah (LB) – After a fairly poor outing in the Champions League match at Tottenham, Asamoah will need to up his game for the trip to Roma. The defender has picked up one assist so far this season but should be registering more. Milan Skriniar (CB) – The highly rated defender has missed just two Serie A games this season and has been ever present in every other competitive fixture. He has been repeatedly linked with a move away and only time will tell if he leaves the Nerazzurri. Stefan de Vrij (CB) – Featuring in 13 matches in all competitions so far, De Vrij is a centre piece in Spalletti’s jigsaw and will be expected to play a key role on Sunday. Danilo D’Ambrosio (RB) – Another under-performing player against Spurs, D’Ambrosio will be hoping to keep his place. He has scored one goal in the 2-1 win over Fiorentina and has made ten Serie A starts this season. Matias Vecino (CDM) – A lack of concentration considerably hinders the Uruguayan in his all round play. He has scored one goal this season, in the Champions League against Tottenham, and be a threat from set pieces due to his aerial ability. Marcelo Brozovic (CDM) – One of Inter’s Croatian World Cup finalists, Brozovic tends to situate himself in front of the back four and he provide cover for his back four. His industrial work ethic will be crucial in winning the midfield battle against Roma. 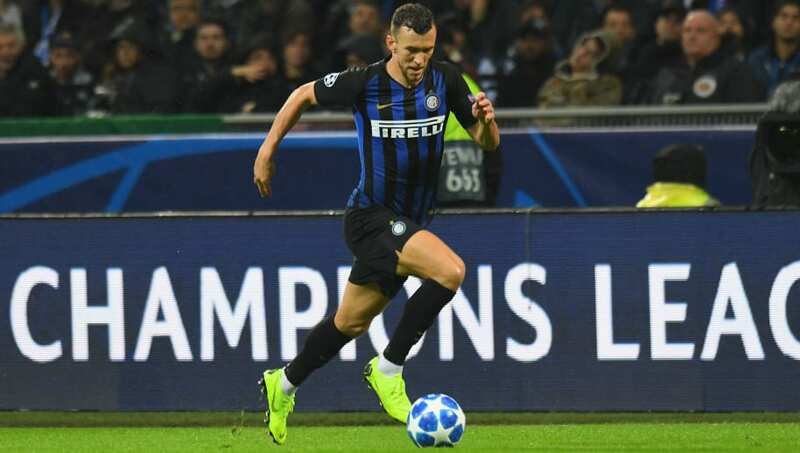 Ivan Perisic (LW) – Yet another Croat and World Cup finalist, Perisic has been a dream winger for Inter over the past few seasons but recently fuelled transfer speculation, revealing the Premier League would be a dream move for him. However, for now he must focus on building on his two goals and two assists in Serie A.
Joao Mario (CAM) – Stepping in for the injured Radja Nainggolan, Mario will be aiming to put in a top class performance to give Spalletti a future selection headache. He has only featured in three Serie A games so far but has scored once and notched two assists. Matteo Politano (RW) – The on loan Sassuolo winger has displayed impressive form for Inter in Serie A thus far, registering three assists and a further two goals. 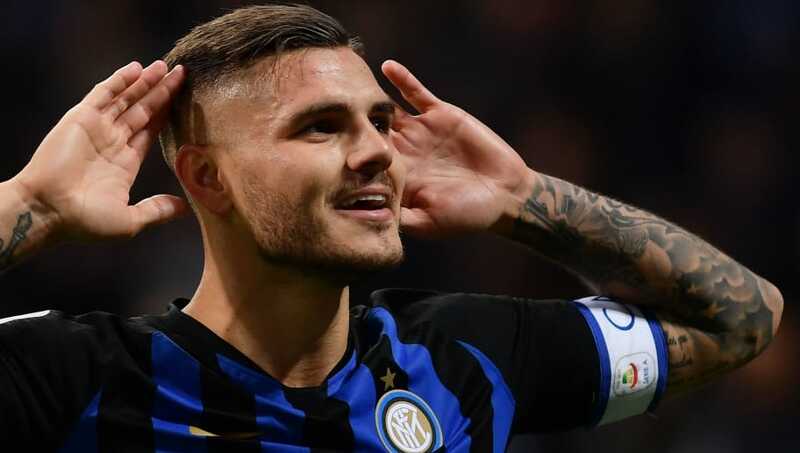 Mauro Icardi (ST) – Where would Inter be without this man? Icardi has played 13 times for the Nerazzurri this season and has managed to return ten goals in all competitions. It seems that when he plays, he scores. He has even managed to grab two assists and has been a real star for Inter thus far.